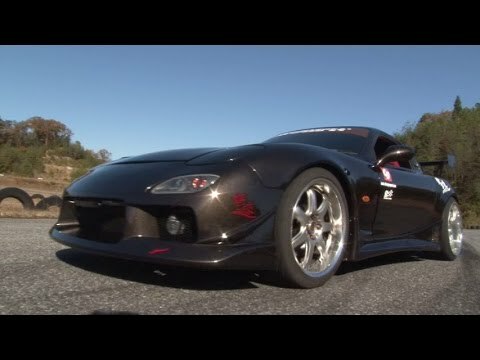 Charge Speed 1993-2004 Mazda RX7 Type 2 Wide Body Full Kit. The Body Wide Kit consists of 8 pieces. 1 Front Bumper, 2 20mm Front Fenders, 2 Side Skirts, 2 50mm Rear Fenders, 1 Rear Bumper and mesh grill.